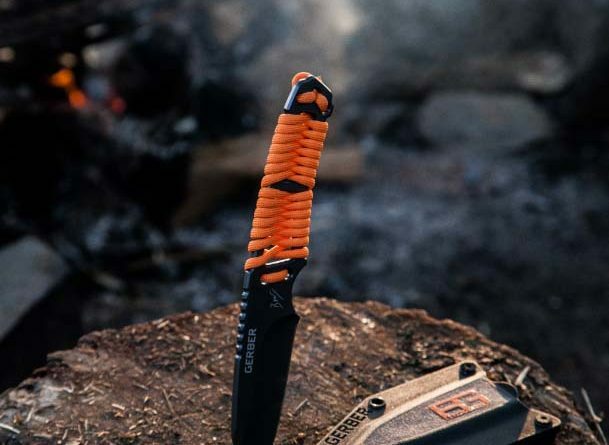 A neck knife makes the difference when out and about in the woods. It is so convenient to be able to access an outdoor tool when it’s worn right in front of you. 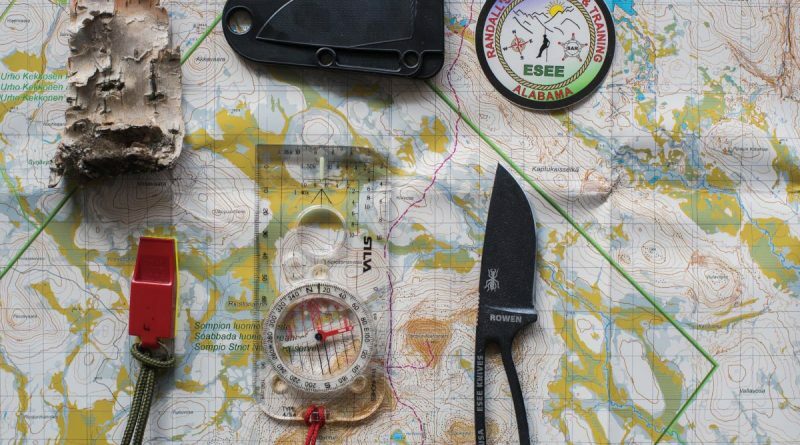 In this review we will look at the Esee Izula. A neck knife is always there when you need it, your tool for opening packets, carving notches, scraping tinder, chopping vegetables, dressing game and so on. Neck knives are not normally used for the harder tasks like splitting wood, that would be where your main knife would take over.